The Federal Government on Monday announced that it had recovered 64.6 million dollars electricity debt from its international customers. The Minster of Power, Works and Housing, Babatunde Fashola announced this at the 21st monthly power sector meeting in Asaba. 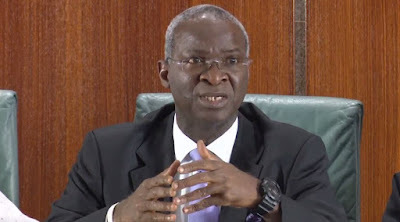 Mr. Fashola said the money recovered was from Benin and Niger Republic. He said that Nigerian Bulk Electricity Trader (NBET) would work out modalities for distribution the fund to the value chain operators.